One of the most valuable uses for Virtual Reality is providing a safe training environment for very dangerous scenarios and cases, such we can mimic all life-edge stories into VR experiences which keep trainees from any harm that could happen in real life. Using virtual reality technologies by SimLab Composer and SimLab’s VR Viewer, we can make fire, explosions, disasters, critical malfunctions, damages, and even earthquakes. 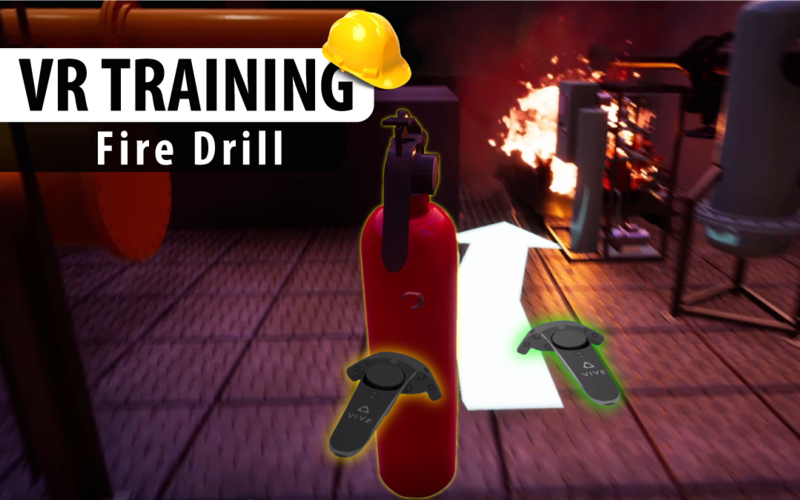 Here is an experience created using SimLab Composer for a fire drill in an industrial plant, this training has to be performed by any new operator or worker in the area such it guides him for the right steps that have to be done when a fire appears. 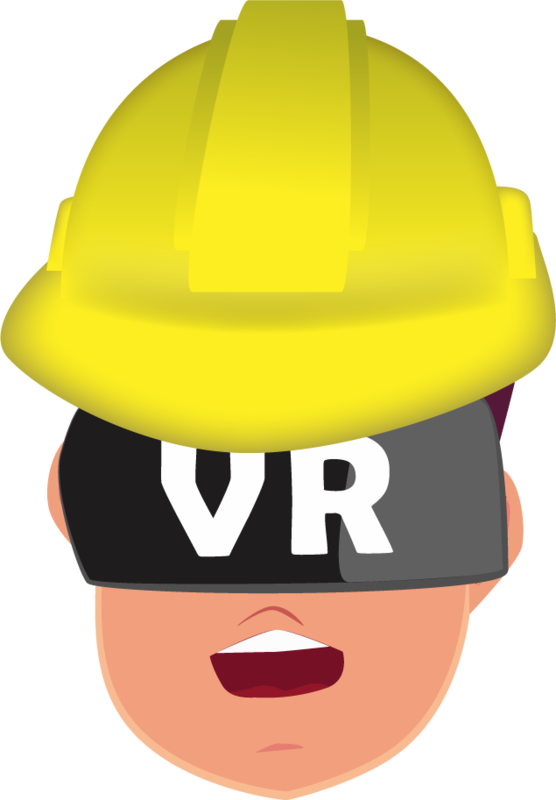 As we can see in the video, using VR is more realistic and efficient than providing the steps on paper or showing a video, and of course, it’s much safer and cheaper than trying to make a real-life fire in a custom plant.